Spark offers the best Advanced Excel Training in Chennai. Spark Training Academy in Guindy is the BEST Advanced Excel training institute in Chennai which offers complete Advanced Excel training in Chennai by well experienced professionals having more than 10+ years of IT experience. Spark Academy is the Best training institute in Advanced Excel.We will build on your current Excel skills. This course will cover all aspects of creating Spreadsheets, Performing calculations,Data Validation, VLookup, HLookup, SumIf, CountIf, Ranges, Match, Index etc. Excel is an important skill to have for any job. Excel can be used for a variety of different tasks in the workplace. Whether you work in the Accounting, Finance, HR, Sales and Marketing, Admin or even IT department, you have to use Excel for Data Management and Data Analysis. Having the skill to use Excel will also open up new career options for you, often giving you new job possibilities and the potential for a higher salary. 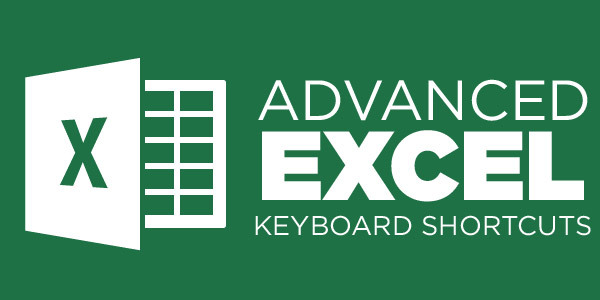 Becoming an advanced user of Excel will get you places in the corporate world. Spark provides the best Excel Training in Chennai. Spark trains professionals in the most sought after Microsoft tools, the Excel. Our Advanced Excel Training in Chennai prepares individuals to handle complex of the tasks with ease. Our training is handled by experienced Microsoft Certified trainers. Why Should you attend Spark’s Advanced Excel Training in Chennai? We conduct the program on both during weekdays and weekends. We also offer Advanced Excel Training in Chennai through online mode.